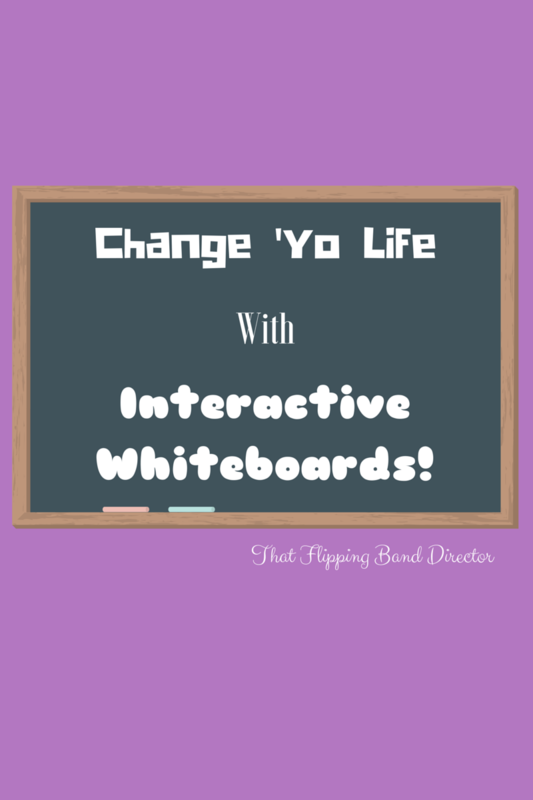 Home » becoming a flipper » Whiteboard Apps aka “change-yo-life” apps: Week 3 Challenge! My most favorite thing (excellent grammar, amiright?) is a good whiteboard app. I have tried a lot of them over the past year, and if you are familiar with my blog there is a 100% chance you know my favorite because it is the only one that I ever talk about. Ever. But I am going to try really hard to be objective this week and tell you about several of the options you have to change-yo-life. If you do not know what I am talking about, I am so excited to introduce to you the world of interactive whiteboards! It is a beautiful place where you can be a teacher from the comfort of your couch. It is a magical land where you can rewind and re-state something important. 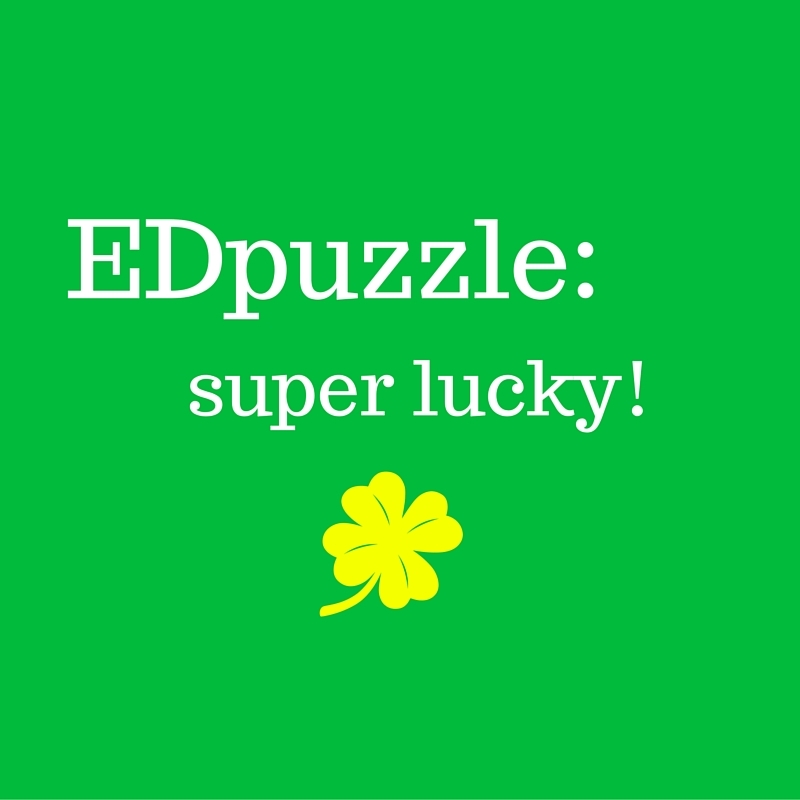 It is a unique medium for you to use to get those visual and audio learners happy all at the same time while using technology. What could be bad?! This week we’ll review a new whiteboard app each day and at the end pick a favorite. You pick a favorite and I’ll pick a favorite…but I’m already biased. Be open minded about it and prepare to have your mind blown with amazing ideas- these whiteboard apps are really amazing!!! What the heck is she talking about?? 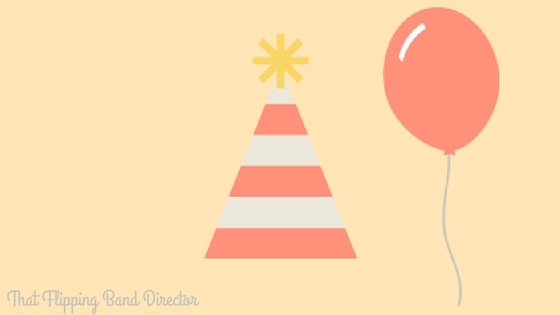 Let me give you the 4-1-1 on a whiteboard app. It is an application that allows you to draw graphics (as if you were at a whiteboard – get it?) AND talk at the same time ON A RECORDING! did you get that!? It records your drawing AND your talking!! This is seriously my favorite thing – it is so much like a regular classroom except that you get DO OVERS! Using an interactive whiteboard application is the beginning to creating a flipped classroom environment! Your challenge this week is to explore some whiteboard apps that will work on your device of choice: I will review a new one each day and if you find one that you LOVE more than the ones I have found, you HAVE GOT TO tell me all about it! I am a firm believer in “no secrets” when it comes to educational technology – that’s why I share it all with you! Have fun exploring and don’t forget to tell me all about your findings! You all are so smart and have AMAZING ideas!